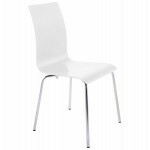 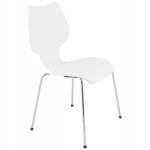 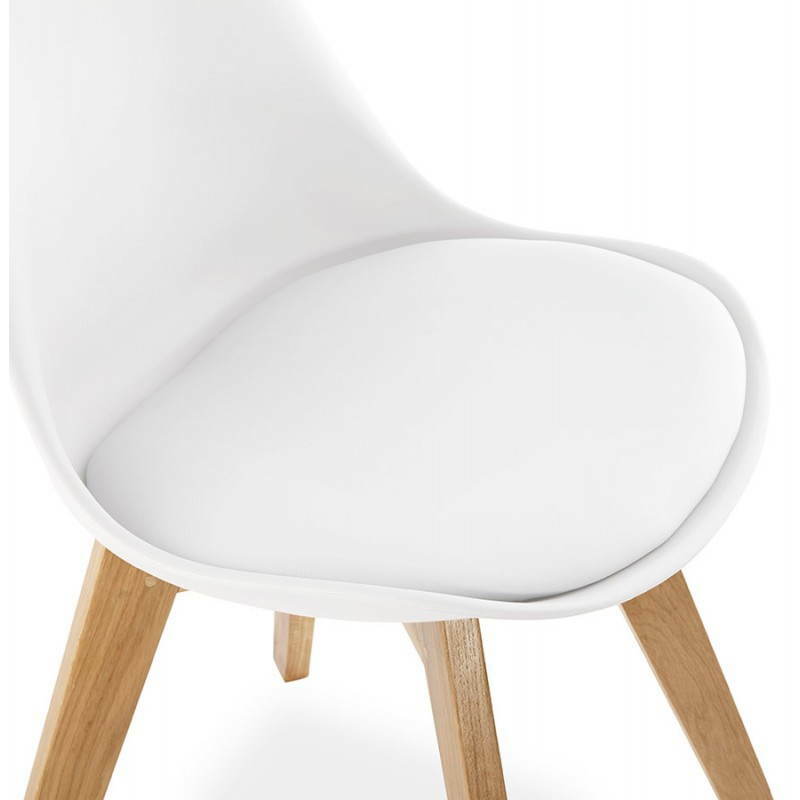 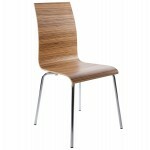 Elegant and style Nordic, the Chair contemporary FJORD will seduce your guests. 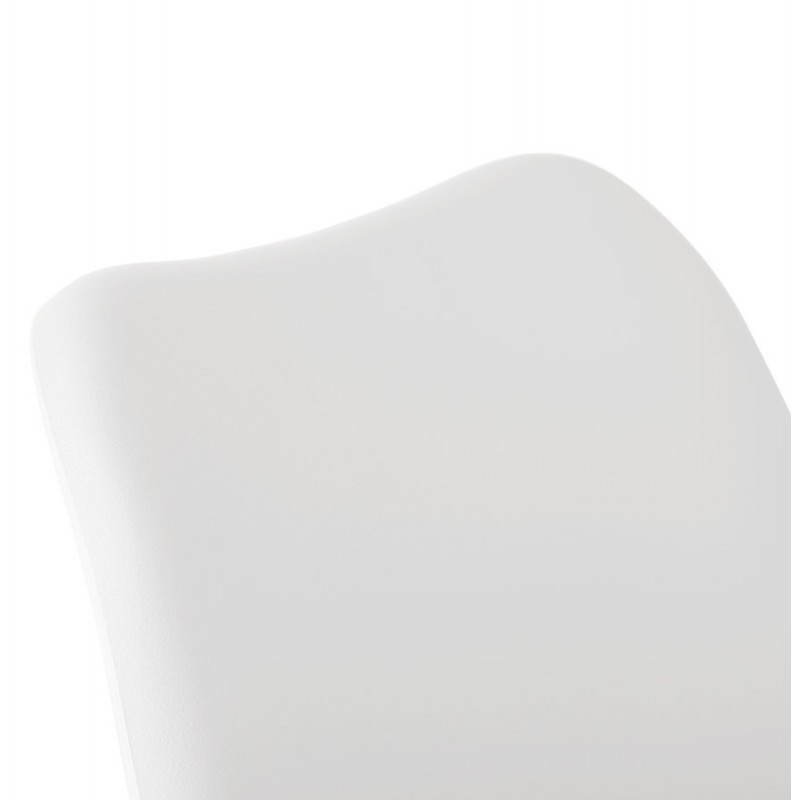 Its base is designed in a shell in polypropylene for a perfect back support combined with a seat and a backrest widely padded polyurethane﻿. 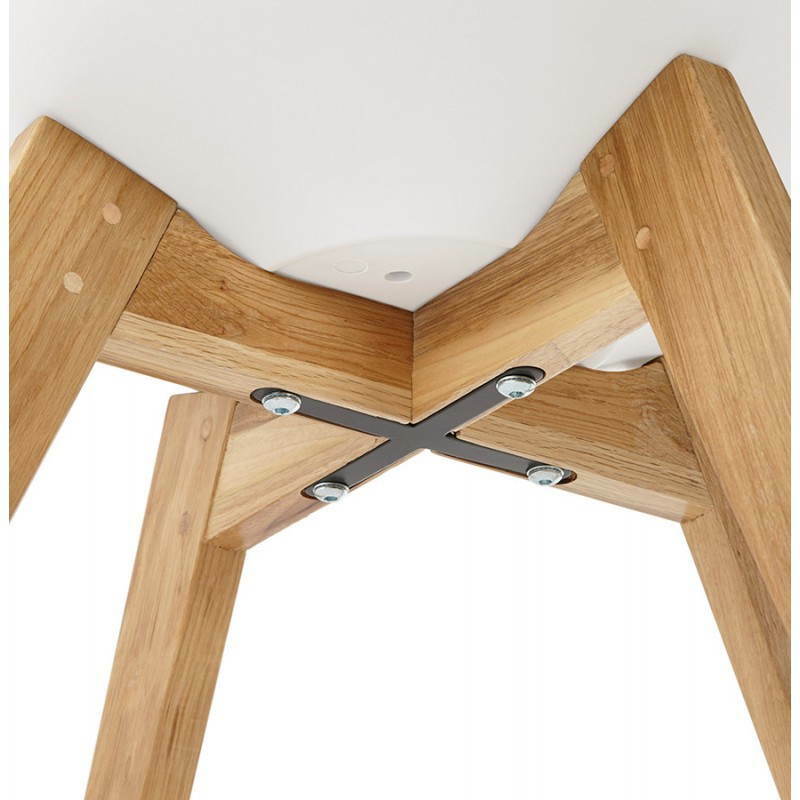 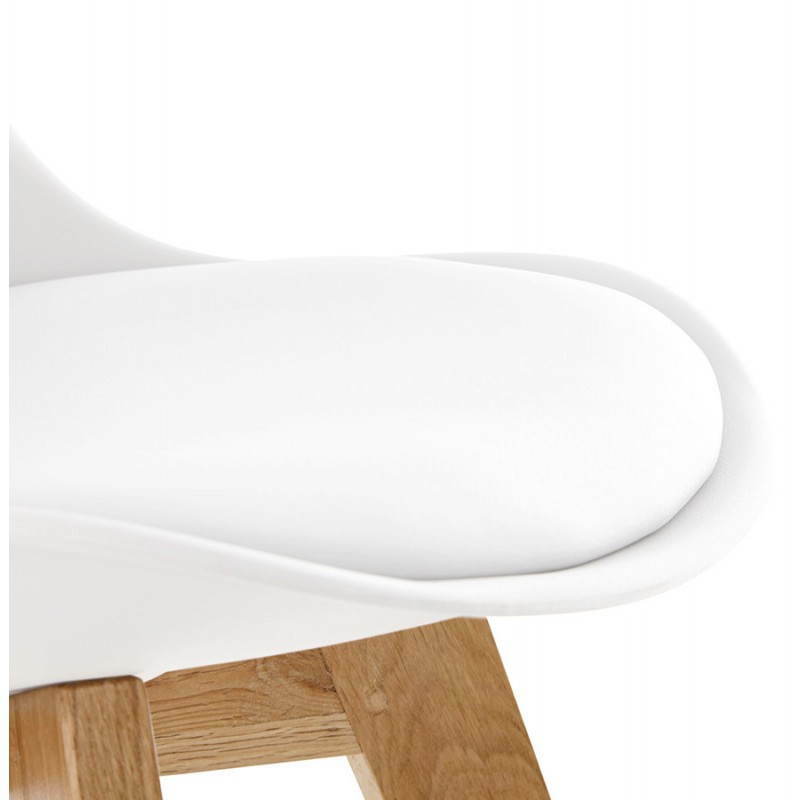 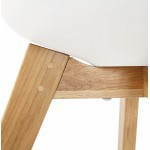 Its four slightly oblique oak wooden feet ensure perfect stability. 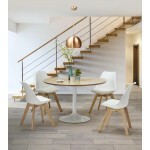 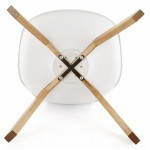 The marriage of white and light wood will work very easily with other styles of furniture in your home. 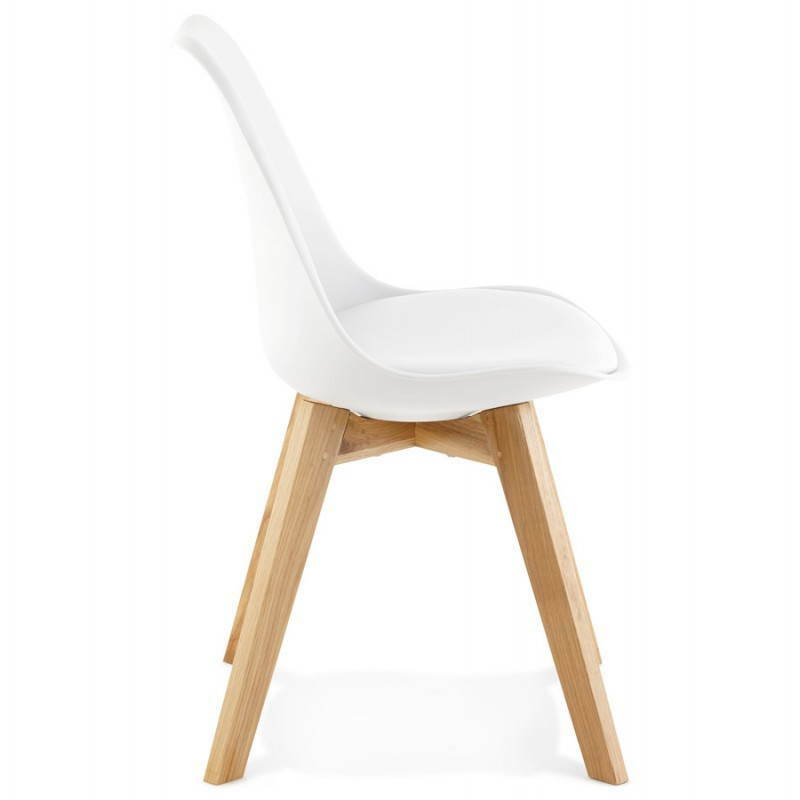 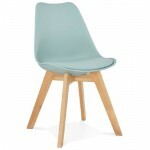 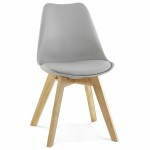 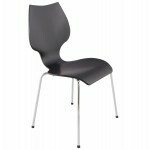 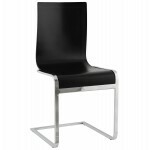 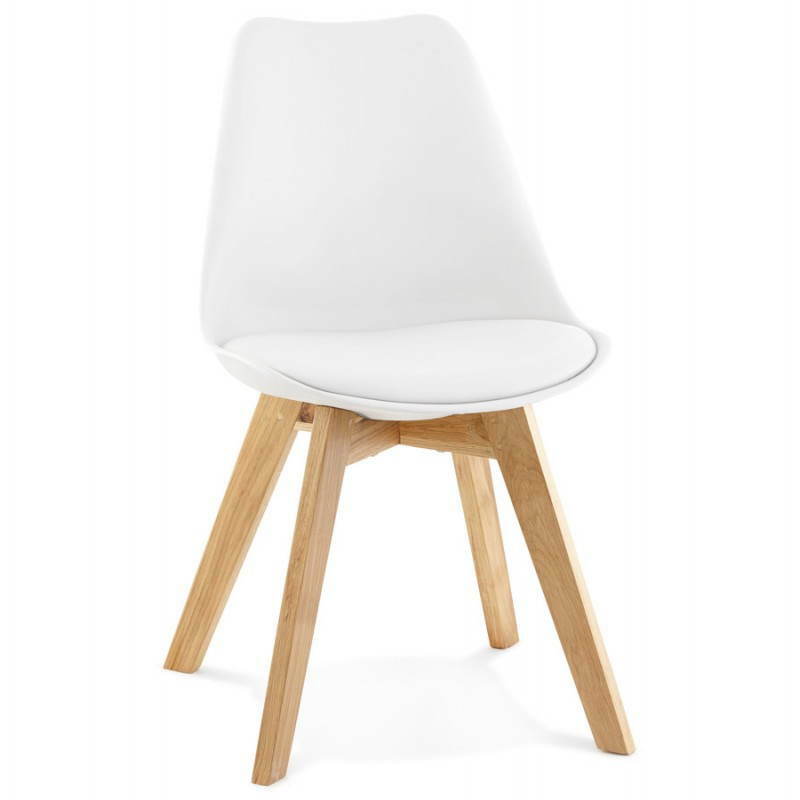 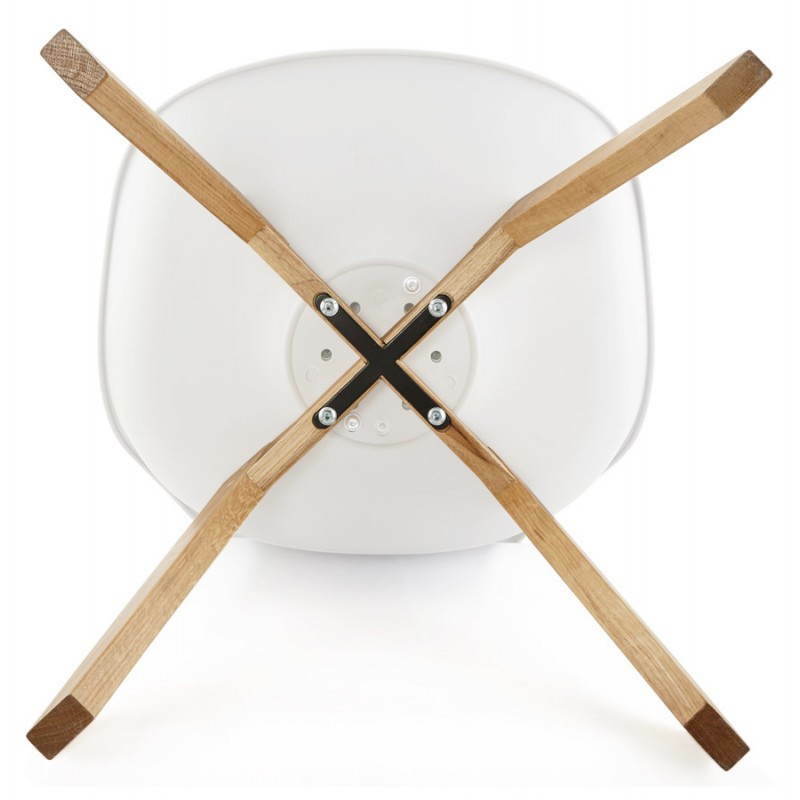 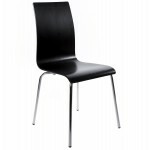 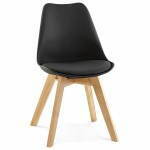 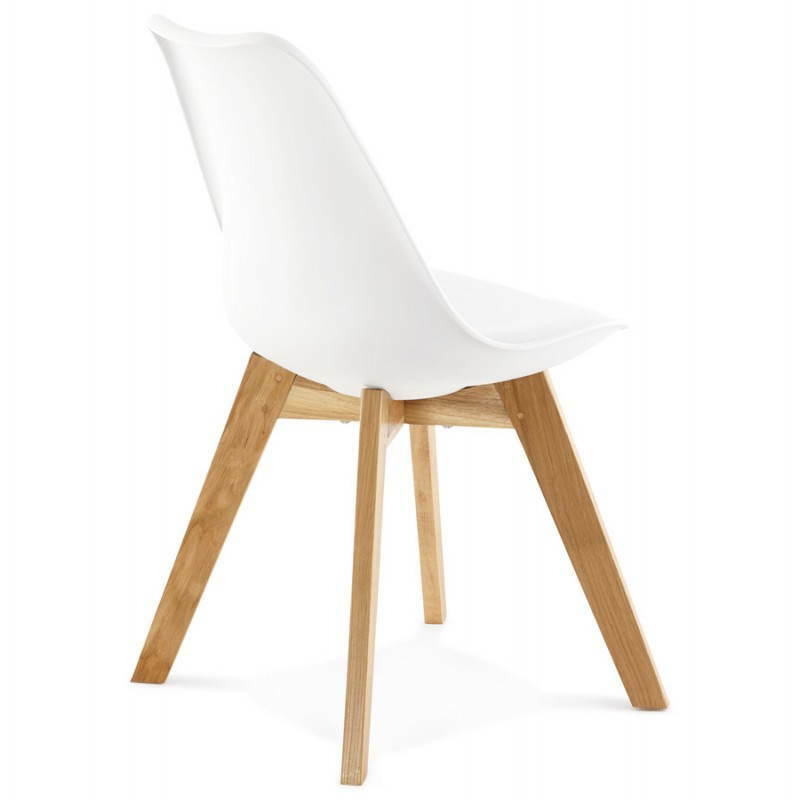 Simple and fun, the FJORD Chair is also available in black for a class and current space! 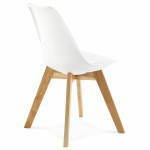 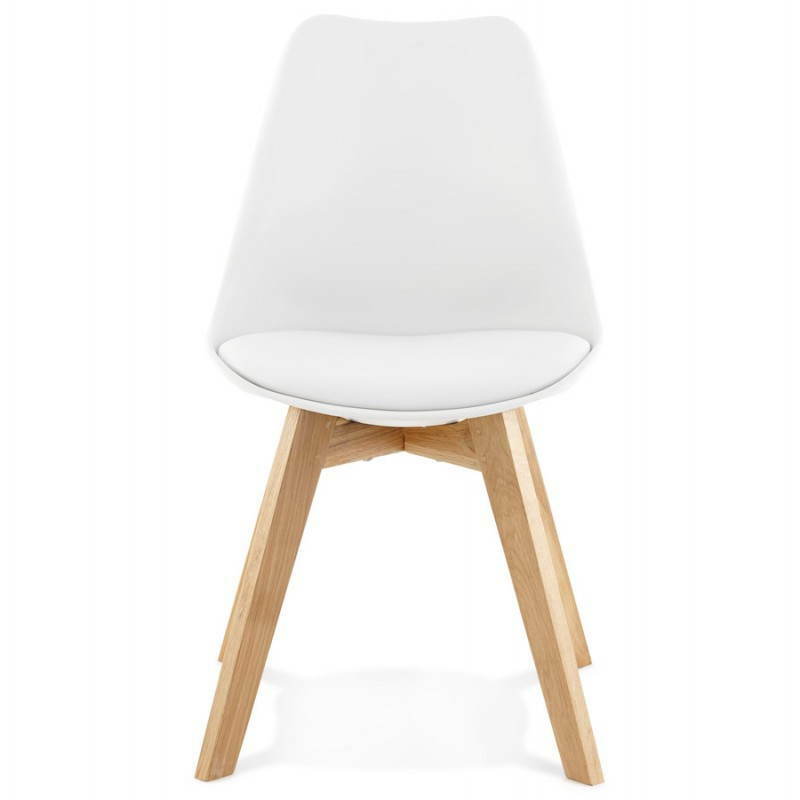 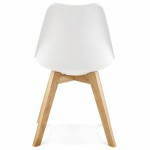 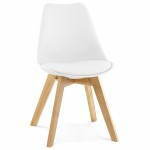 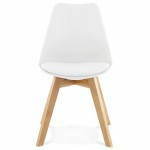 Create a Scandinavian atmosphere, thanks to this contemporary Chair for your kitchen or your living room, of incomparable quality. 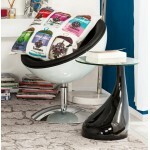 With techneb shop decoration products, the buzz is guaranteed: you will impress your friends with these furniture Design. 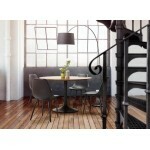 Fixtures, furniture, carpets, stools, chairs, tables, decorative objects, sofas ... 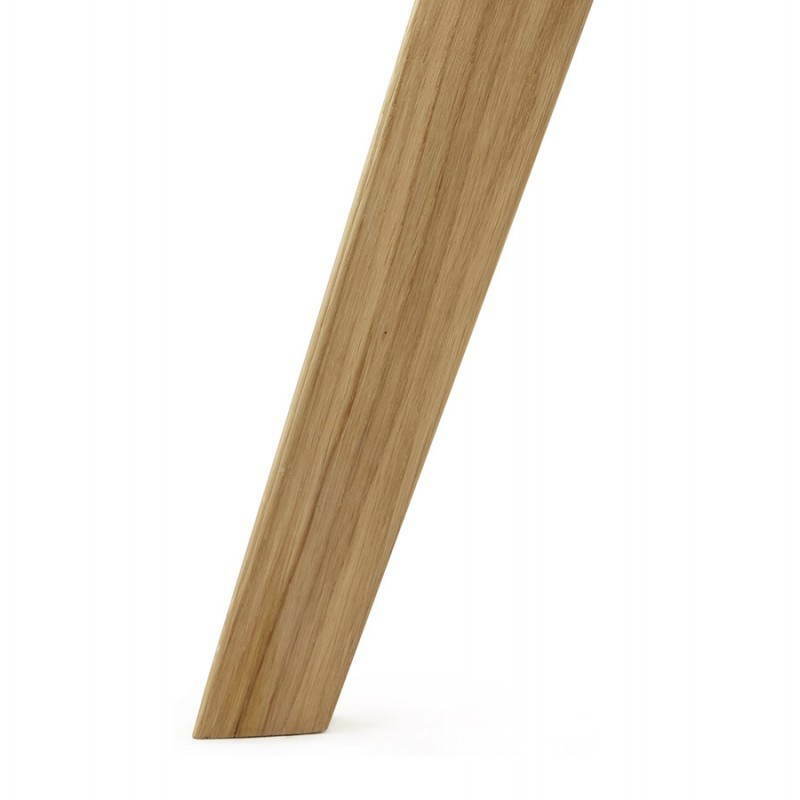 This will certainly want around you.